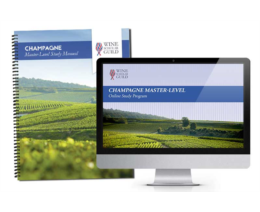 Master the wines of Champagne through this in-depth course of study for wine trade & committed students of wine. Launches Jan. 21st 2019 | Registration is now open! Study at one of our 50+ approved providers in 20 countries on 5 continents! 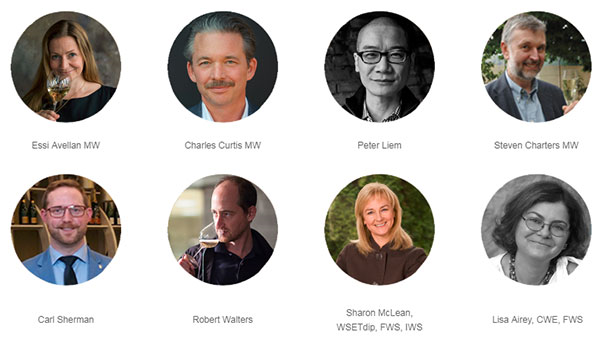 Travel in small groups with world-renowned wine instructors to access world-class producers & winemakers. 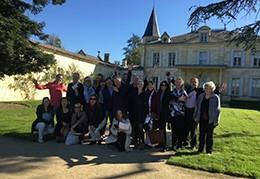 Bordeaux - June, with Decanter's Bordeaux correspondent Jane Anson, New instructor! 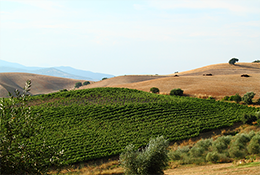 Already familiar with Brunello di Montalcino, Chianti Classico & Vino Nobile di Montepulciano? 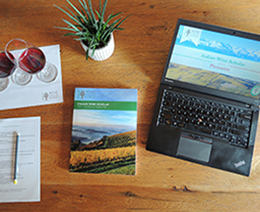 Discover other Tuscan wines of special quality and... impressive value! 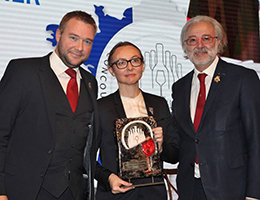 For winning the two highest distinctions in the world of French sommelerie! 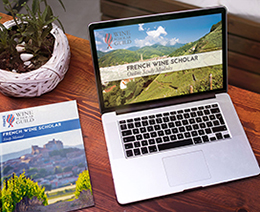 We are proud to announce that Pascaline will be the lead instructor for our upcoming Loire Master-Level program launching April 2019. Details coming soon.